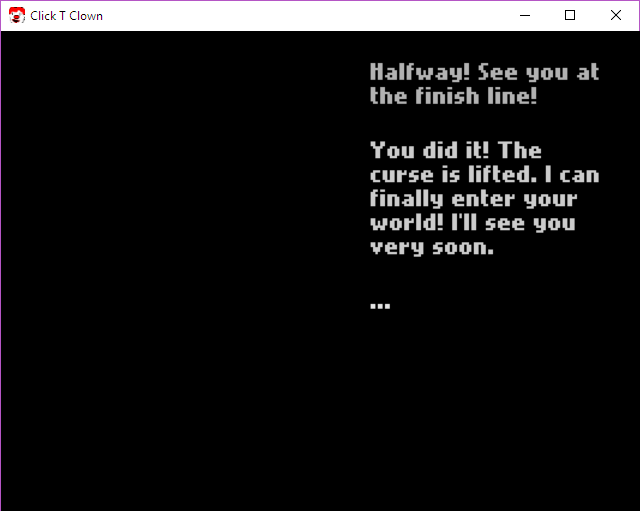 i think with a lot of them i was very impressed you could do it in gamer maker. i dont remember finishing frozzd. maybe i should try these hot games again. apparently c418 (minecraft music) made the music for one of the games i mentioned earlier,?? i think the scrolly background looks good.... i generally put no effort into my title screens so i dont really have tips. maybe making things move subtly would help too (like having the hold up logo and the menu float up and down a bit) but that might be too overwhelming? 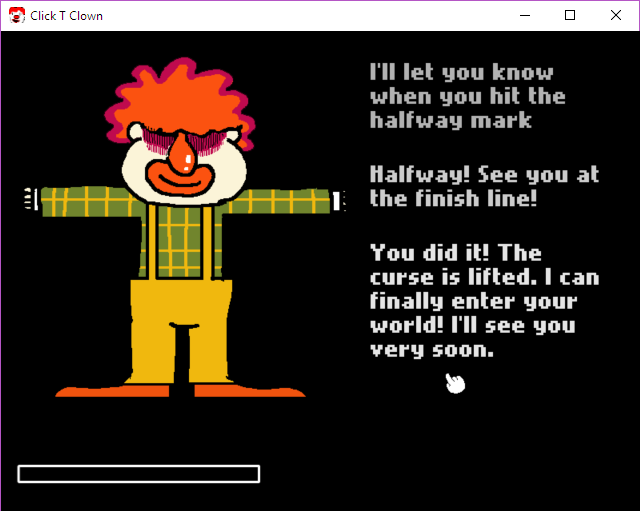 click t clown ending spoiler warning!! !